Hey all! 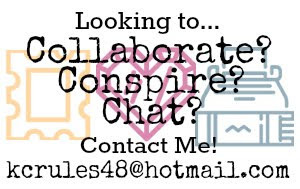 I know I've been out of commission for a little while - my publishing program was beyond hectic, especially in our last month which made up the Enterprise portion of the program. But I'm all done now, and I'm back to having time to notice cute and amazing products through the internet that I very much want to covet. So here are the top 5 items on my wish list right now. #1: New Tutti Fruity Line from Zoella Beauty. When it comes to Zoella's influence on me to buy products, I'd say that it's a pretty strong force. For example, on my last errand trip in Toronto before moving out of my dorm, I made a detour to take my very first trip into a Lush store to buy a bath bomb for my mother and for myself as birthday gifts (hers was on August 11th, mine was on the 19th). But I love her line of beauty products, not just because they have her name on them, but because they're quality products and they smell incredible. I'm still working through the bottle of Soak Opera bath and shower gel I purchased last year, and love how it can be used as both a shower gel and as bubble bath. I also have the bath fizzer bar of hers and her moisturizing lotion, along with one of her makeup bags. I have also purchased Zoella products as gifts for other people. Now that she has a whole line of products, I'm sure that I will be picking these up ASAP. #3: Some DIY Book Binding Skills! A recent part of the Enterprise portion of my publishing program has introduced me to the wonderous art of binding your own books, either to make notebooks, to put together your own writing or artistic creations, or even to make your own planner to keep your schedule and appointments on-hand in something that you created all by yourself. This picture is from Pinterest, and I may look there as well as look into some books that are out there which are dedicated to teaching people how to bind their own books in a whole slew of creative ways. If I take on any cool projects, I'll be sure to show them to you all on here. 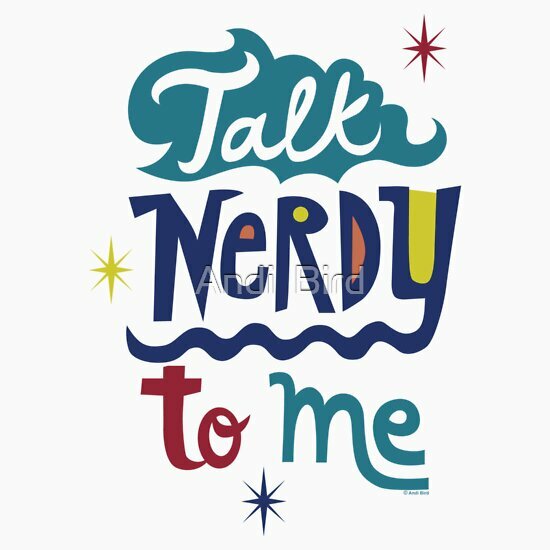 #5: Talk Nerdy To Me Sticker from Andi Bird on RedBubble! Yes, yes, my obsession with vinyl stickers from RedBubble will never die! I'm always finding surfaces that need to be covered in these stickers. and since they're reusable and don't damage the surfaces you stick them to, there's really no risk. Plus the art and the words themselves in this one are obviously awesome. It's my theory that all of the cool products being sold that have the words "Talk Nerdy To Me" on them came from this one parody video of Jason Derulo's "Talk Dirty To Me" which I love to watch again and again. That skirt! That bag! 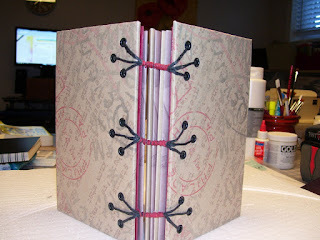 I've only dabbled in book binding, but it was a surprisingly satisfying experience.